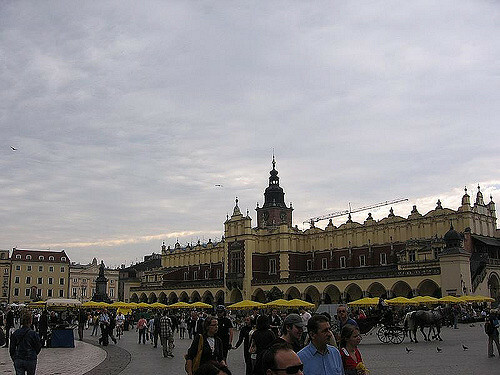 At the small area of historical Cracow you can find many monuments, so you should start the trip in there. In the middle of the square you can admire Sukiennice, medieval market place. The current building was constructed in Renaissance style, nowadays you can buy in there interesting souvenirs. Literally dozen meters from Sukiennice another monument is situated. It is Gothic cathedral of st. Mary eighth phenomenal altarpiece of Veit Stoss. You should see inside of the temple, interior design is phenomenal. About 10 minute walk from square Wawel Hill is situated. 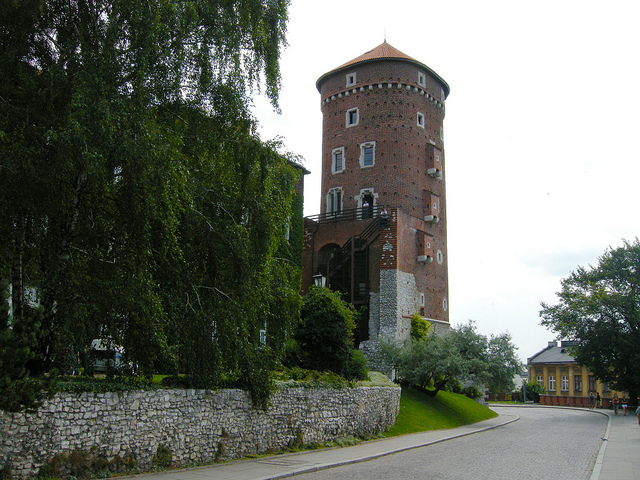 At the top of it you will find the Castle of the same name, former resident of Polish kings. Almost entire building is open for tourists, you shouldn’t miss this opportunity. This district was founded in Medieval times by the king Casmir the Great. It was small city where Jews from Cracow were able to live in piece, till the beginning of World War Two. But in Kazimierz you can still feel the spirit of Jewish, bohemian times. Entire district is filled with art galleries, tiny souvenir’s shops, vintage pubs and restaurants. Also while visiting Kazimierz you should visit at least one out of seven Synagogues situated in there. The most amazing is Tempel Synagogue, founded in the middle of nineteenth century. This horrified symbol of Holocaust use to be a Death Camp of Nazis during World War Two. This complex is situated about 50 kilometers from Cracow, so you should visit it during the trip. In huge Museum of Auschwitz you can walk through the buildings were prisoners were kept, watch souvenirs from this events, like personal items of killed Poles and Jews. You will find in there exhibitions of each nation which had representation among the prisoners, Czechs, Slovaks, Gypsies and more. If you like to visit Cracow without spending a fortune, you should plan the trip several months earlier. Thanks to that you’ll be able to book cheap plane tickets and accommodation. Great thing about the city is that cheap hostels are situated almost in the middle of old town. But rooms are popular so you should book it also few weeks earlier.